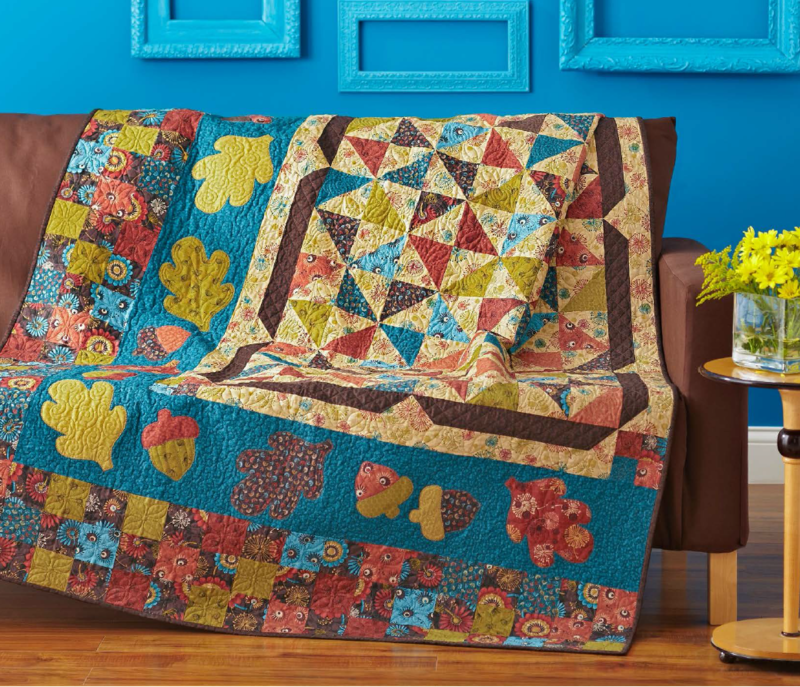 "Serve up a delightful asymmetrical quilt by wrapping a helping of Broken Dishes blocks with appliquéd and pieced borders on just two sides." 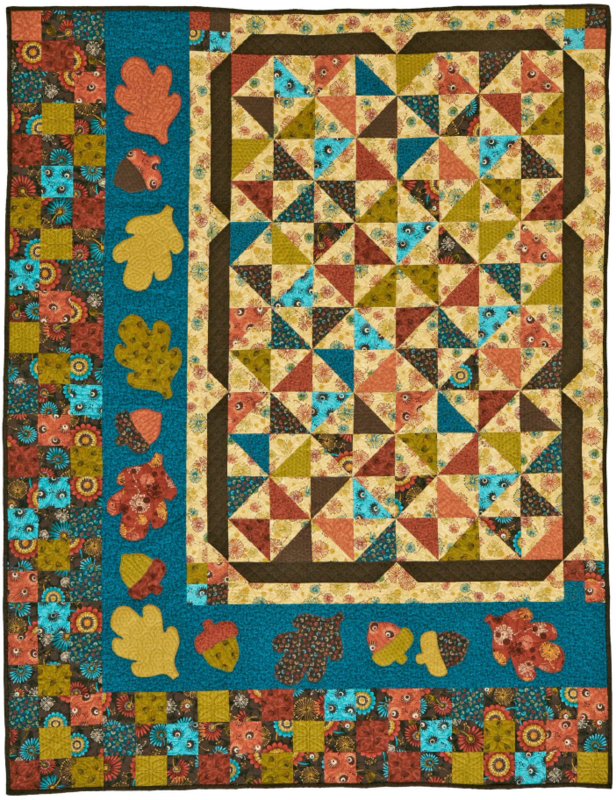 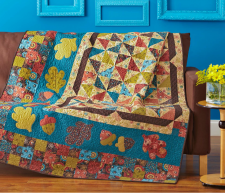 NOTE: You will need to sign up for a free account with All People Quilt in order to download the PDF. 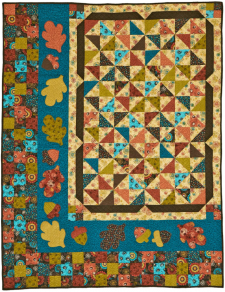 It is a great site and community to be a part of, so if you don't already have an account, sign up and enjoy all the free stuff!